Your floor is our baby. Floor One Flooring has been a trusted name in the hardwood flooring and refinishing industry of St. Paul and Minneapolis since 1987. Our experienced technicians are experts in installation, refinishing, sanding, and repair of all types of wood flooring for clients located throughout the Twin Cities Metro region. 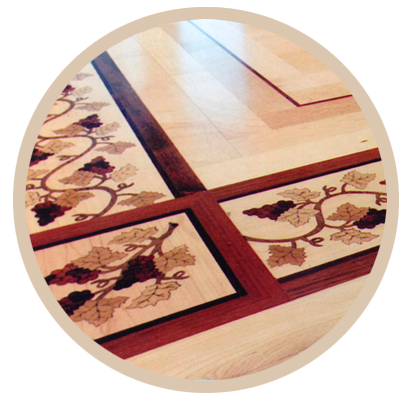 Floor One Flooring also designs custom inlaid hardwood flooring patterns that are truly works of art and incorporate a wide variety of wood and other natural materials. Floor One Flooring has been recognized by the National Wood Flooring Association for their excellence in craftsmanship, so you can be confident you are getting the best in both service and quality. 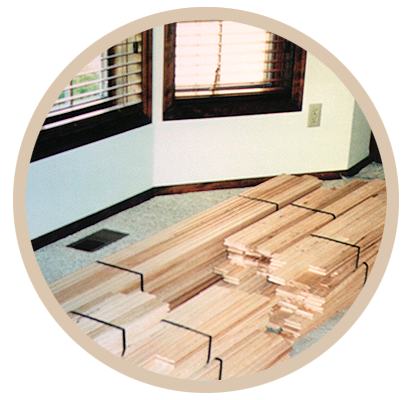 Your hardwood floor should last a lifetime. Make sure it's done right by installers who are true craftsmen in their trade. Do you have a design idea for your home or business floor? Put our award winning craftsmanship to work on your project. 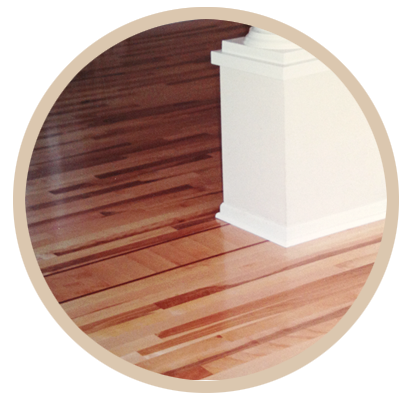 We have years of experience in hardwood floor repair and refinishing. 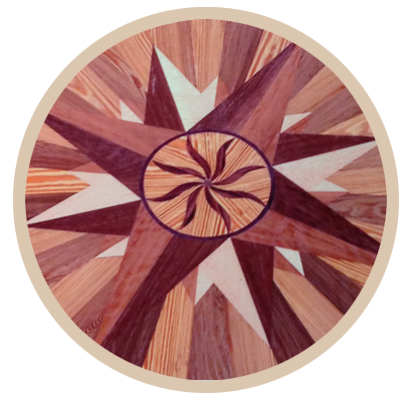 We can match your existing floor wood or stain.